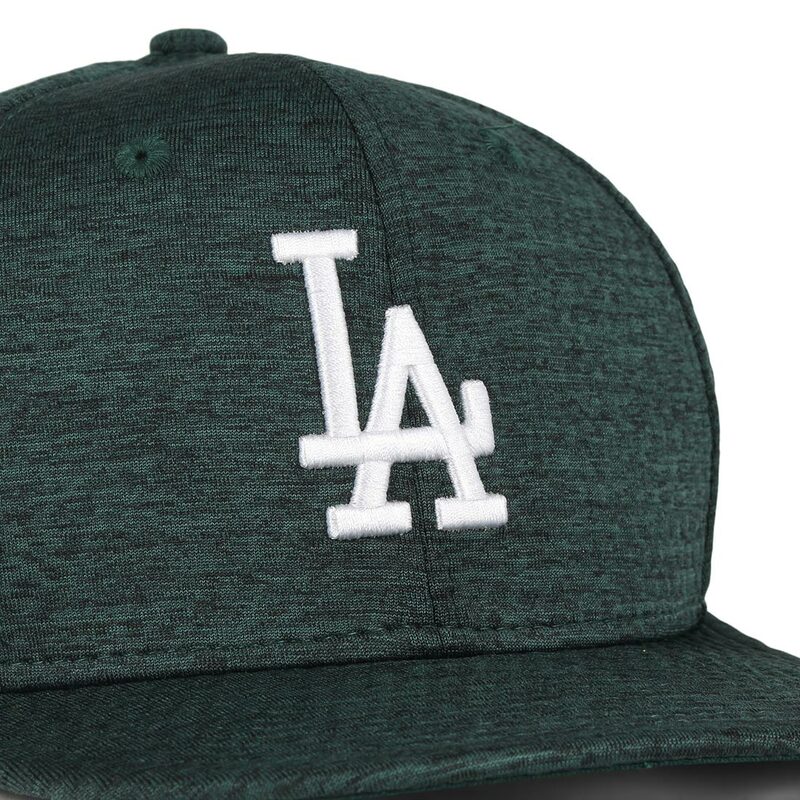 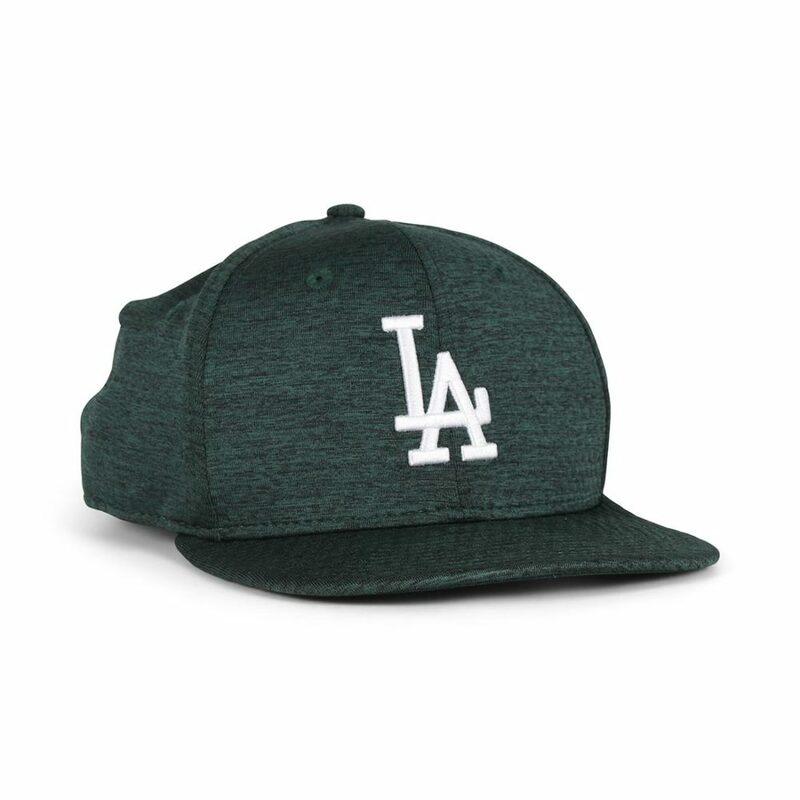 The New Era LA Dodgers DrySwitch 9Fifty cap features Los Angeles Dodgers branded embroidery on the front panel. 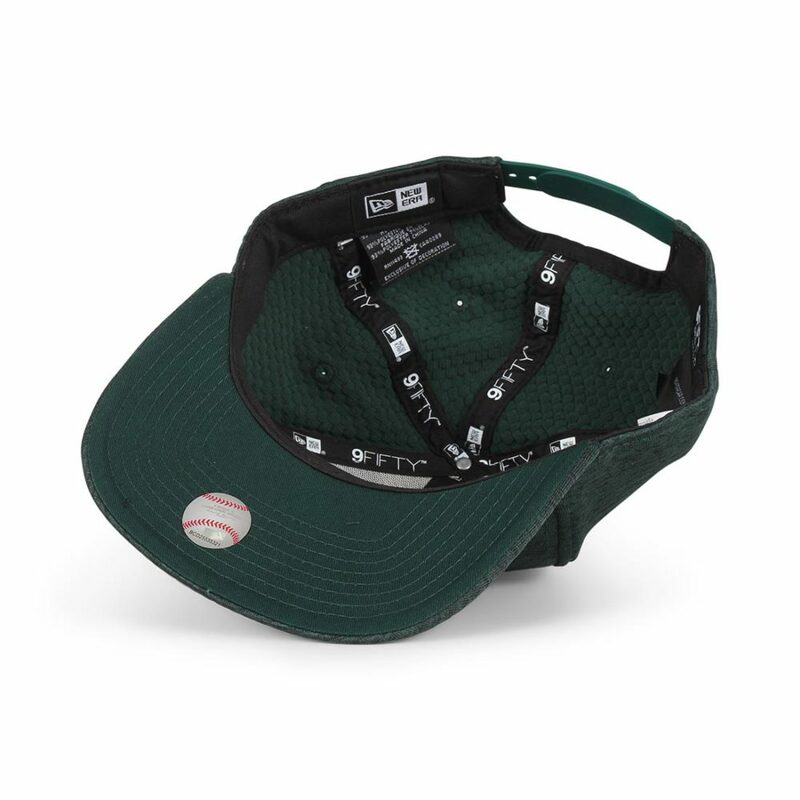 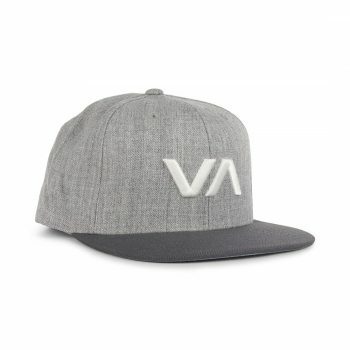 Made from 93% polyester, 7% elastane fabric. 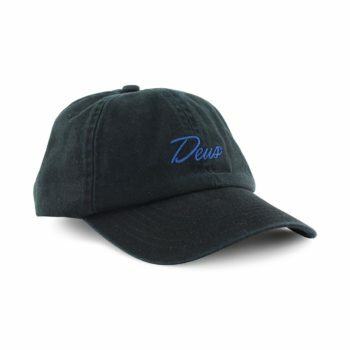 Deus Ex Machina Sunny adjustable 6 panel cap. 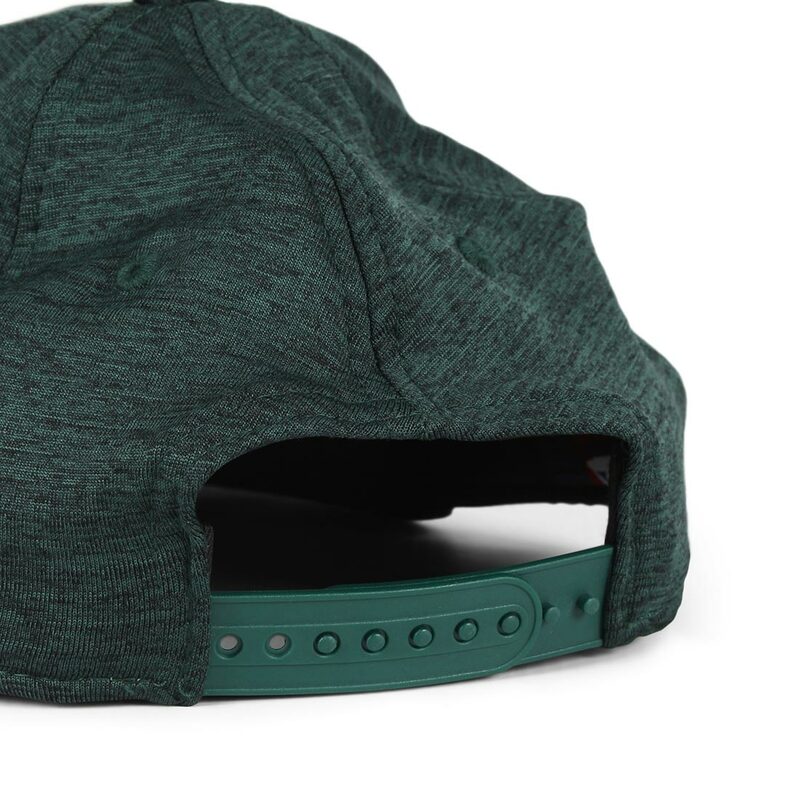 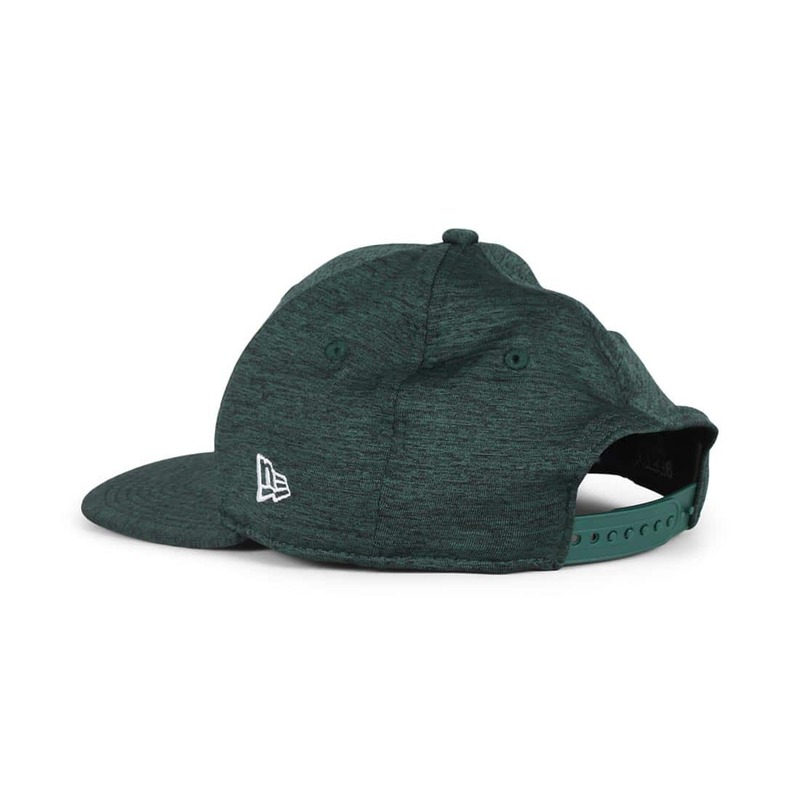 Classic 6 panel hat made from a cotton twill fabric. 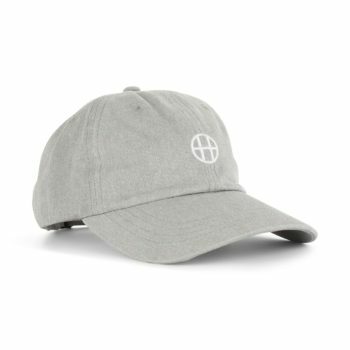 The Circle H curved brim adjustable hat from HUF is a classic 6 panel hat made from a cotton twill fabric and features a metal snap closure on the back. 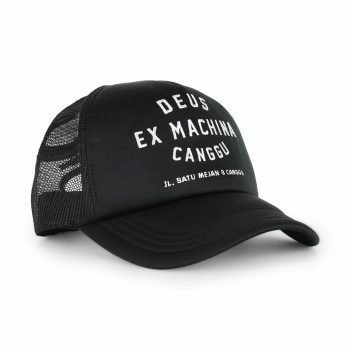 The Canggu Address mesh back adjustable trucker cap from Deus Ex Machina is a classic trucker hat made from a poly cotton fabric and features a snap closure on the back and Deus branded logo embroidered patch detail on the front and back.